You are going to love our slate of fall classes and workshops! We have an array of exciting new programs for children and adults, along with a number of returning favorites. Register by August 29 and save $10 on most classes. A few highlights are below, but for a complete list and to register, visit our website or call the museum at 908-735-8415. The HAM faculty includes new and returning artists and educators, professional storytellers, book and fiber artists, and classroom and enrichment teachers. Pop Art (starts Monday, Sept. 11 at 4:30 p.m.): Learn about influential Pop artists, their work and unique styles through hands-on projects in painting, printmaking and mixed media. for ages 7 to 9. Register! ART + STEM = STEAM (starts Wednesday, Sept. 13 at 4:30 p.m.): Explore the intersection of Art and STEM (Science, Technology, Engineering and Math). Kids will stretch their minds (and their imaginations) creating cool projects that mix art and design with technology and engineering. From growing crystals and exploring the environment to learning fish biology and understanding concrete, the possibilities are endless! For ages 10 to 15. Sign up! Young Potters: Hand-Building and Glazing (starts Friday, Sept. 15 at 4:30 p.m.): Play with Clay! 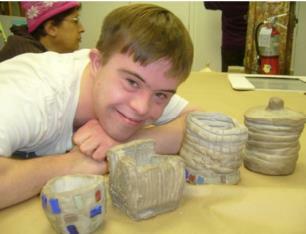 Students expand their skills in hand-building and glazing, making a variety of stoneware sculptures and pots. The teacher will fire the work off-site and return it to the students after the conclusion of class. For ages 10 to 15. Register! Glass Fusing for Little Hands Workshop (Saturday, Sept. 23 at 11:30 a.m.): Explore the fun art of glass fusing! Adults and children work together in pairs to combine an assortment of safe, pre-cut glass forms. 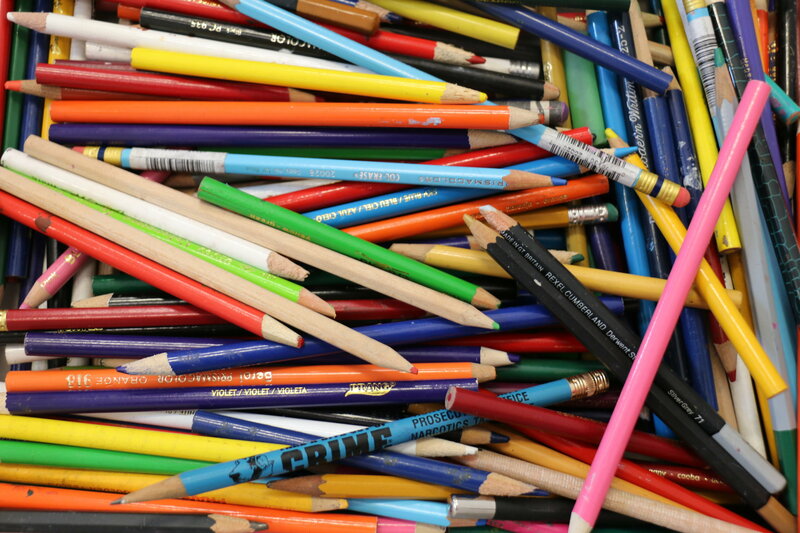 The instructor will guide you step by step through color choices, design, layout, tips and tricks as you create several one-of-a-kind works of art. For ages 4 and up with an adult. Sign Up! We're offering 10 full scholarships to our Artistic Expressions classes for adults with developmental disabilities this fall. Scholarships are available on a first-come, first-serve basis. To qualify, just visit our website and complete the application, or call HAM Education Coordinator April Anderson at 908-735-8415. Deadline to apply is Tuesday, Aug. 29. 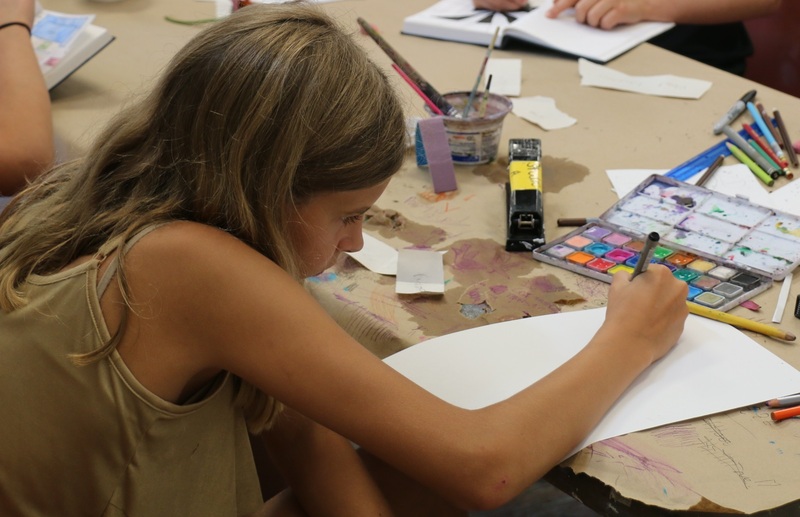 Two Artistic Expressions classes will run for six consecutive weeks this fall: a Tuesday class beginning September 12 or a Thursday class starting September 14. Both begin at 6:30 p.m., and scholarships can be used toward either class. Artist Jim Pruznick leads this open studio class for adults and teens with developmental disabilities, in which art making topics are tailored to new and returning students, and include drawing, painting, sculpting, mixed media, animation, photography and fiber arts. Scholarships were made possible through funding from Janssen Pharmaceuticals, Investors Foundation and donations by generous individuals.